"Coelogyne Marthae is a kind of orchid found in the forests of Borneo by researchers who later was named Marthae interest because of his admiration for the DR. Martha Tilaar. 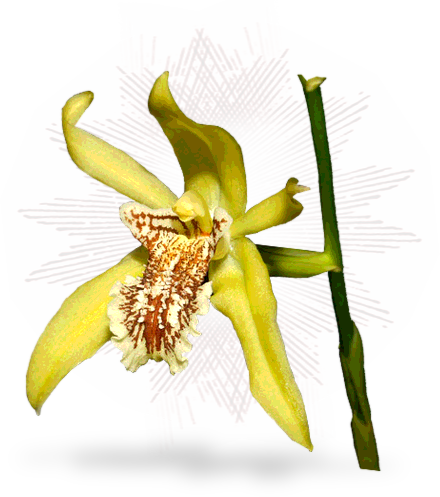 Coelogyne marthae usually use as a natural antioxidant extracts to moisturize skin and skin rejuvenation. In addition orchid aroma can calm the mind."